The word itai meaning “painful” is one of the first words one picks up living in Japan. That versatile little word can be used in nearly all situations, but one visit to the doctor and it quickly becomes apparent that a much more nuanced vocabulary is necessary for describing pain. Consider when a doctor or dentist asks you to describe your pain in English. They might ask if your pain is dull or sharp, if it is throbbing or stinging or pounding or smarting. Likewise Japanese has a rich assortment of words to describe various types of pain. Mastering these can spare you figurative headaches, if not aid your literal headaches as well. 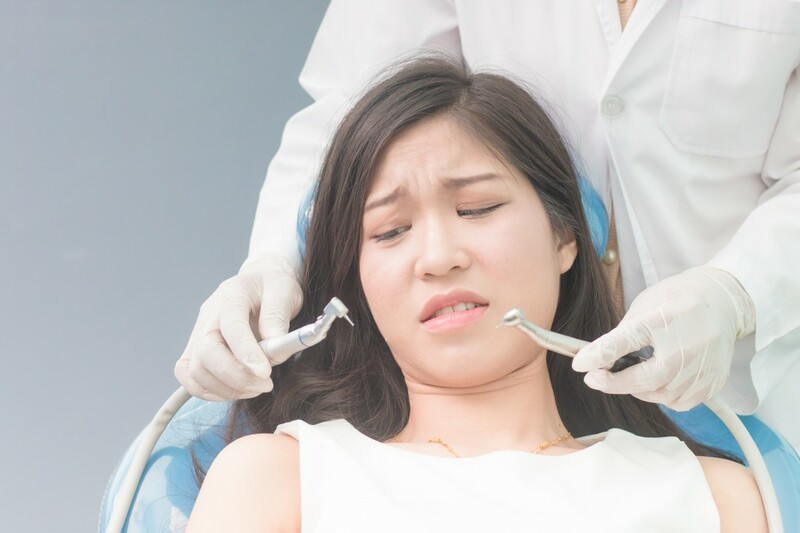 ズキズキ (zuki-zuki): Used for a throbbing sort of pain, this word can describe both sharp and dull aches, but is most commonly used for toothaches. シクシク(shiku-shiku): This is usually, but not exclusively used to describe stomach pains. It describes dull, prolonged pain. キリキリ(kiri-kiri): This is used for sharp pains like stomach cramps, or that weird feeling when your lung sticks to your rib cage. ピリピリ(piri-piri): Similar to the word “sting” in English, this word describes the sensation like you have been stuck with a needle. チクチク(chiku-chiku): This pain is somewhat similar to “piri-piri” as it describes a stinging of burning feeling, but “piri-piri” is more for superficial injuries whereas “chiku-chiku” tends to be used for deeper sorts of pain. This word can also describe an itchy or uncomfortable feeling like chafing. ドーン(dōn): This is a general way to state that a pain is dull. キー(ki): By contrast, this is used for sharp pains. キュー(kyū): This describes a sort of wrenching, or squeezing feeling like menstrual cramps. An important point to note is that these words are most often used in combination with the verb suru (する） meaning “to do,” so a typical usage might read like “歯がズキズキする” (ha ga zuki-zuki suru), or “my tooth is throbbing.” Another way to construct these sentences is to add the phrase ‘to itai‘(と痛い) to the end. For example “歯がズキズキと痛い” (ha ga zuki-zuki to itai). There are even more words than this, and in fact often times Japanese people will make-up their own. There is an organic sense for onomatopoeia among Japanese native speakers, but for people to whom Japanese is a second language, it may be difficult to get a natural sense of these words. Hopefully this list will get you through the hard part of your next visit to the clinic.